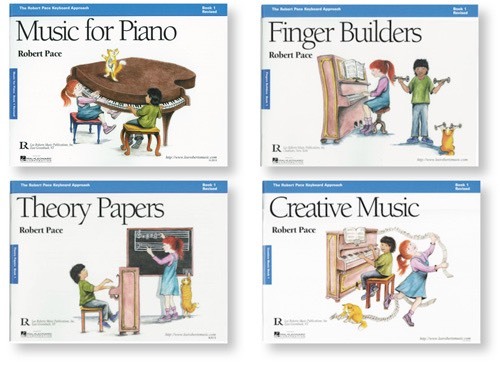 Through four books per level, MUSIC for PIANO, CREATIVE MUSIC, THEORY PAPERS, and FINGER BUILDERS, students learn essentials for playing and creating music, while also gaining tools for lifelong, independent learning. 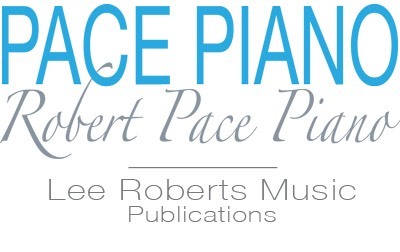 • Music for Piano introduces basic concepts through a carefully designed multi-key sequence of short, varied pieces. • On correlated pages, Creative Music, Theory Papers, and Finger Builders apply, expand upon, and reinforce these concepts. For Additional Info: See Level 1 Books & Introductory Forewords. Recital Series Solo and Ensemble Selections further extend students’ musical and technical range, offering a wide variety of music for diverse interests and aptitudes. The many different compositional styles provide valuable opportunities for students to develop their expressive capabilities while also learning essential fundamentals. Students in class settings benefit by each practicing different Recital Series selections. During weekly lessons, they may then help one another learn and polish their respective pieces by offering constructive feedback. Through this process, students acquaint themselves with a greater range of literature. 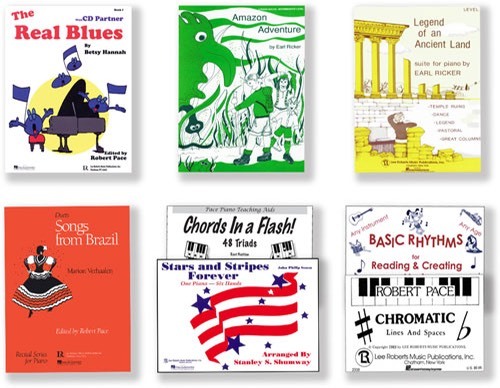 Teaching Aids, such as Flashcards, help facilitate musical learning.